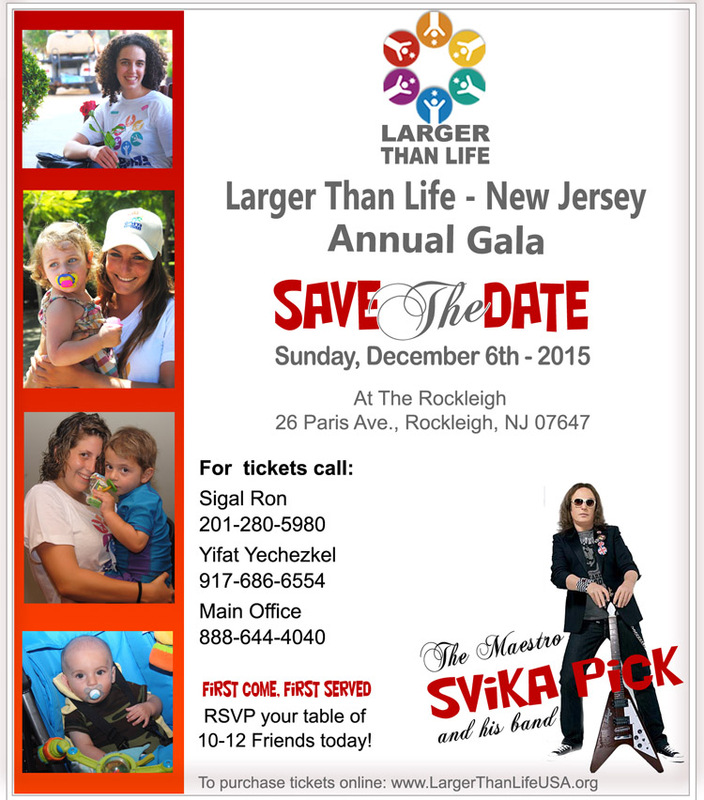 Larger Than Life was founded in Israel twelve years ago by parents of children with cancer. The charity provides emotional and financial support that helps families cope with the enormous task of treating cancer. This includes spirit-raising trips in Israel and overseas, healing retreats, medications, tuition-free summer camps, laptops and the enhancement of hospital play rooms. Our devoted volunteers bring joy and hope to many children and their families in the United States and Israel. With your generous support, we have created more than a dozen programs that were designed especially to improve the quality of life of these inspiring children, regardless of religion, race or ethnicity. designed by www.carmelistudio.com - Art from the Heart™ 2005. ©All rights reserved.